Your challenges will change you. Just ask Sandile Mkhize from Johannesburg, South Africa. Four and a half years ago he was paralyzed from the waist down in a motorcycle accident. He struggled to find a sense of purpose until he got the support and mindset he needed. 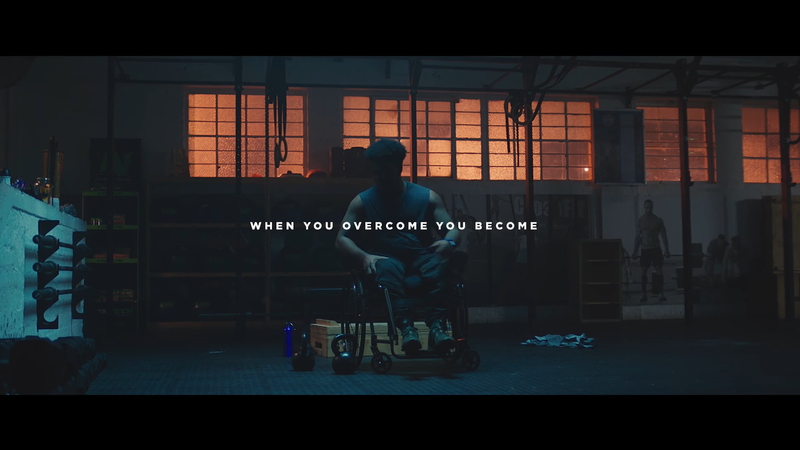 Sandile wanted to share the following intimate experience to inspire all of us to move beyond barriers and live with determination. The video is for Fitbit from Grey San Francisco.